Google has all the good reasons to bet its fortune upon mobile traffic – it has already overtaken the traffic generated from desktops and is growing with the popularity of voice assistants. The search giant recently announced its push for faster-loading links in the mobile search results and is now detailing the best use of “Featured Snippets” to make mobile search more relevant for marketers, and thus, for users. Sullivan admitted that Google doesn’t check for the authenticity of the results shown in these snippets due to the “rare and fringe” nature of queries and deserved the criticism for inaccurate results. But he also claimed that these results are found out to be 97.4 percent accurate, as per feedback from “search quality raters“. The company recently added a Feedback button for users to flag any incorrect information and will now planning to add newer sections including one which lists what “People also search for”. 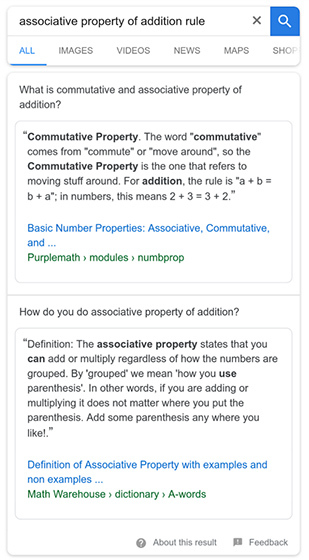 It is also evaluating ways to show “near-match” results and testing options to display multiple featured snippets for a single query. 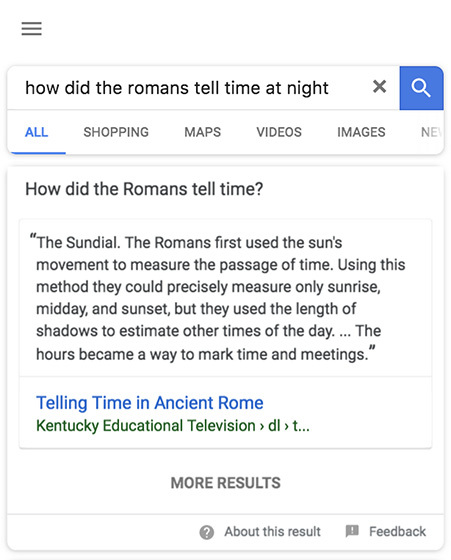 Lastly, Google might show multiple results in a carousel format which will allow seekers to “interactively select a featured snippet specific to [their] situation.” This will also allow users to identify, and report information which is faulty or contradicts other pages in the search results. Eventually, we might even see Featured Snippets completely replacing the “10 blue links” format, but there is no word on that so far.